Annie Pelka, originally from Chicagoland, studied the art of movement at the University of North Texas, receiving a Bachelor of Fine Arts degree in Dance. While in school she simultaneously marched 4 years at the Phantom Regiment Drum and Bugle Corps, which grew into a long teaching career at the same corps. After graduating she moved to Atlanta, GA as a performer and teacher. Studying hands-on bodywork and deciphering common movement patterns proved to be the foundation for her massage practice after becoming a Licensed Massage Therapist. Annie has had the great honor of working with many marching band, winter guard and percussion programs in various design and instruction capacities; some of these programs include Paramount Winter Guard, Odyssey Percussion Theatre, Harrison High School, Kell High School, Mill Creek High School, Pope High School, Mt. Juliet High School, Chantilly High School, Phantom Regiment Drum and Bugle Corps, and Bluecoats Drum and Bugle Corps. Currently, living in Ames, Iowa, Annie teaches college-age students in the Phantom Regiment Drum and Bugle Corps as one of their Color Guard Co-Caption Heads, as well as other performing groups around the country. She continues to grow a private practice in myofascial and sports rehab techniques at the Rebarcak Chiropractic Pain Relief Center, while also teaching at Body Wisdom Massage School in Urbandale. 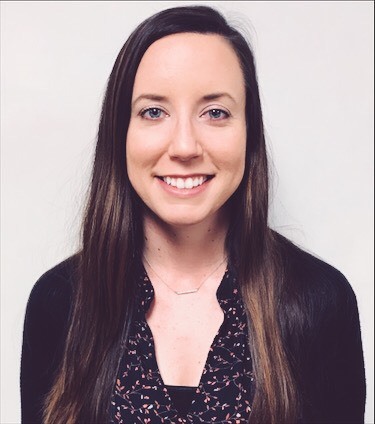 Ashleigh Wright, originally from Waterloo, IA, received her Bachelor's Degree in Elementary Education and a Minor in Special Education from the University of Northern Iowa. She now lives in Waukee with her husband (Tyler), dog (Ganon), and cats (Zelda and Navi). She is currently teaching kindergarten at Eason Elementary in the Waukee Community School District. She started her color guard experience as a performer with the Waterloo West High School color guard from 2005-2008 under the direction of William Martin. In 2008, Ashleigh got the opportunity to march with the Phantom Regiment Drum and Bugle Corps. From there, Ashleigh has had the privilege of directing and choreographing for several different programs around Iowa and Missouri. Some of these programs include Waterloo West High School, Winterset High School, Dallas-Center Grimes High School, Waukee High School, and Odessa High School. 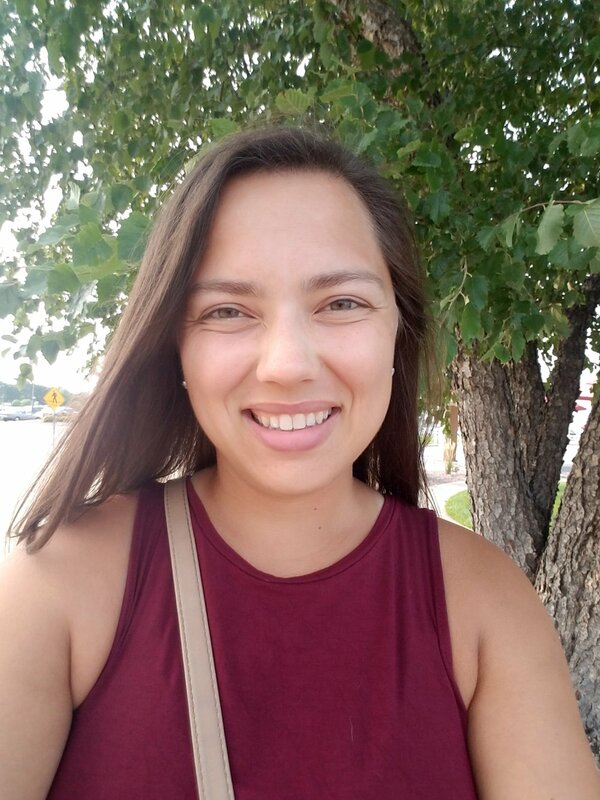 Ashleigh has also been a guest instructor at the Cyclone Guard Academy and has instructed at the Iowa Central Colorguard Camp for the past 7 years teaching an advanced flag class. Rachael Baethke was born and raised in Polk City, IA. She graduated from Iowa State University with a Bachelors in Liberal Studies in 2009, where she was also a Color Guard member in the ISUCF"V"MB. Rachael marched in the North Polk High School marching band where she graduated from in 2004, then went on to march with the Colts Drum and Bugle Corps Color Guard from 2004-2007. She was head color guard coach at North Polk from 2006-2009, on color guard staff with the Colt Cadets in 2009 and has been the head color guard coach at Valley High School since 2014. She is also a substitute teacher at Valley High School. Rachael lived in Houston, TX from July 2010-December 2011 where she leased apartments and lived near her brother-in-law who was training for the Olympics in gymnastics! Aside from coaching, Rachael is a long distance runner with goals of running a half marathon in every state. She has run the Walt Disney World Dopey Challenge, Market to Market Relay, Dam to Dam, along with many other races locally and across the country! Lianne Beliveau is a teacher and color guard instructor from Davenport, Iowa. She has been the choreographer and color guard Caption Head at Davenport Central for the past 3 years. In addition to working with the marching band program, Lianne started a competitive winter guard program at the school, which competes in the Midwest Color Guard Circuit. 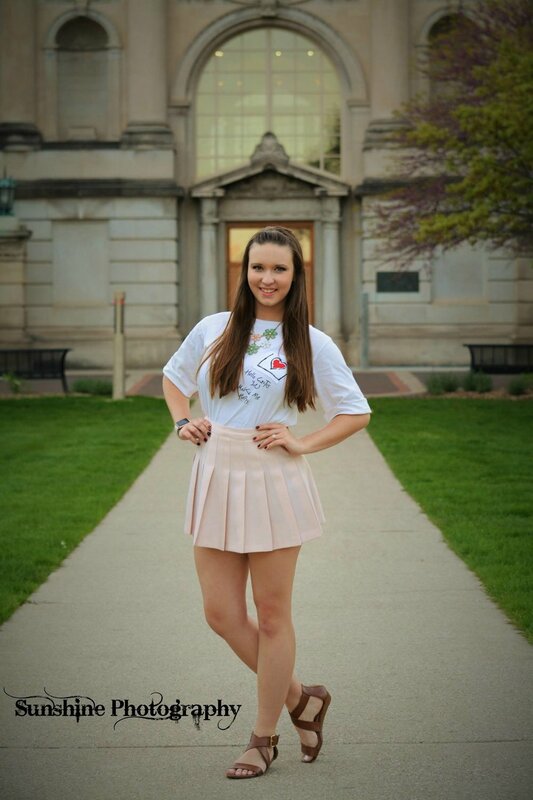 Lianne is originally from Indiana and attended New Prairie High School. After graduation, she performed with the Troopers Drum and Bugle Corps during the 2008 season. She received her bachelor’s degree from Purdue University in 2012. While there, she performed with Purdue University’s All-American Marching Band color guard program and their winter guard program. Additionally, she took dance classes at the university and performed with the Higher Ground Dance Company. Following graduation, Lianne moved to Ankeny, Iowa and assisted with Ankeny Centennial’s color guard program before moving to Davenport. Lianne is thrilled to be part of a new color guard program in Iowa! 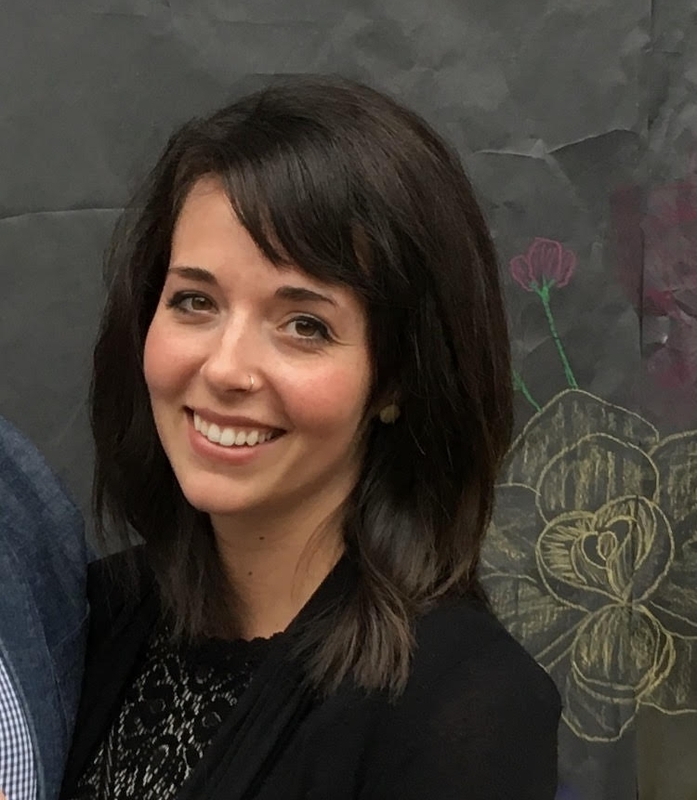 Jessica Coblentz is originally from Indiana, but is currently living in the Iowa City area after diving into teaching opportunities with performing arts groups in the area. As a performer, she marched four seasons with the Colts Drum and Bugle Corps (‘13-‘16). Since her age out in 2016, Jessica has been returning each season to work with the Colt Cadets Drum and Bugle Corps color guard. She will also be returning for her second year with Anamosa High School as their Color Guard Director. In her time away from teaching students, she promotes healthy living as an entrepreneur and online fitness coach. This allows her to work remotely, help others daily, and give her students her best work and full focus throughout the year. Elizabeth Lovell, known by most as Liz, grew up in a small town called Prairie City, IA. After competing and performing in color guard throughout her high school career, she knew she had found her passion. At Iowa State University, she participated in Cyclone Sound (WGI WIO) for two competitive seasons, the ISU Winter Guard Club for three years, and the ISUCF'V'MB, where she was a captain for two out of her four years and was part of a select group who traveled to France for D-Day memorial performances in 2016. She recently graduated from Iowa State University with a Bachelor of Science degree in Event Management. She currently plans weddings and events at The District Venue in Ankeny, IA. In her spare time, she coaches the Ankeny High School color guard through their summer camps, fall competition season, and winter guard season. Her experience is primarily choreographing and performing on flag, rifle, and movement. Keri Songer, a lifelong native of south central Iowa, received her Bachelor of Arts degree in Communications from William Penn University. She currently does behind-the-scenes work for KBOE Radio, a station based out of Oskaloosa, Iowa, while living in Waukee with her husband Emery and two greyhounds, Emma and Jagger. Keri fell in love with the performance arts at a young age, growing up in studio dance. Following high school graduation, she was a color guard member in the Phantom Regiment Drum and Bugle Corps for four years (’11-’14). Since then she has had the privilege of instructing and choreographing for color guard programs in Iowa including Iowa State University, William Penn University, Oskaloosa High School, and Waukee High School. Keri has also had the opportunity to teach dance classes and an intermediate flag class at the Central Iowa Color Guard Camp for the last four years. Theresa Birch is a 2004 graduate of the University of Northern Iowa, majoring in Earth Science Teaching. During her time there, she spent 4 years as a member of the Panther Marching Band, two of which were spent as captain of the color guard. Since earning her Master’s Degree in 2009, she has worked with a number of competitive color guard programs throughout Iowa. In 2014, she joined the staff of the Iowa State University Cyclone Football ‘Varsity’ Marching Band as Color Guard Coordinator. Theresa currently works as a Teaching Lab Coordinator and excited to join the staff of Crossroads Indoor!